The RUN Lightweight is an ultra-thin, next to skin fit for those want the benefit of minimal weight with maximum protection and performance. RUN Lightweight is ideal for milder temperatures, shorter distances and minimal footwear. 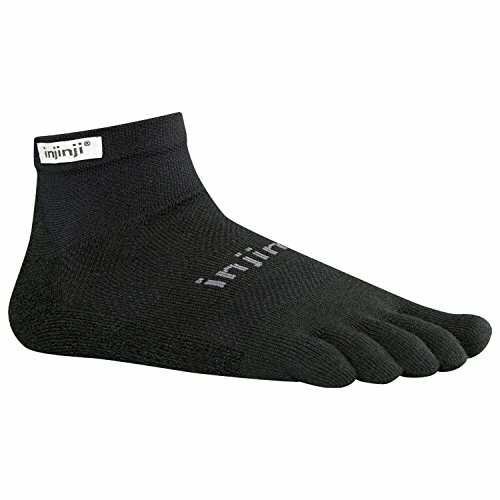 If you have any questions about this product by Injinji, contact us by completing and submitting the form below. If you are looking for a specif part number, please include it with your message.